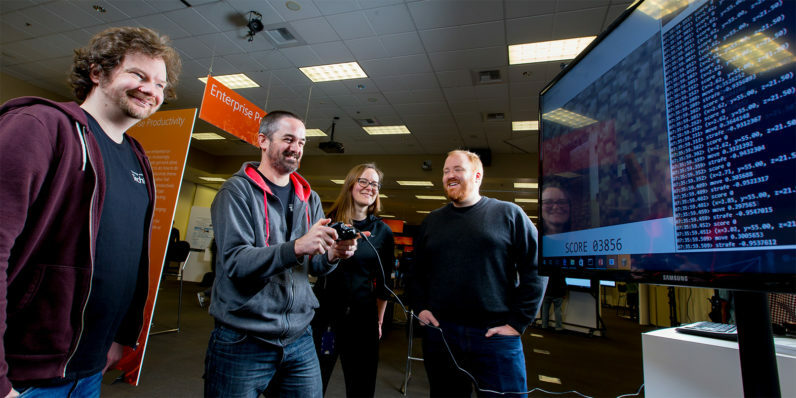 Back in April, Microsoft started experimenting with training artificial intelligence inside a Minecraft world. The concept was interesting - using Minecraft's infinite world and varying terrain to teach AI to interact with environments. The multiplayer aspect even allowed researchers to observe and modify the AI while in action. It was called Project AIX, and it has now been released under the Project Malmo name. If you're developing your own AI, you can check out Microsoft's GitHub repository for more information about the mod. While most Minecraft players won't be able to do anything with it, as it requires enough programming knowledge to develop simple AI, it will be an invaluable tool to those who do.